Green River State Park is a great place to begin your adventure on the Green River. Established in 1965 this park was built around a popular boat/raft launch at the center of the town of Green River, UT. Positioned at the base of the Bookcliffs the park’s lush trees and shade offer relief from the arid surroundings and intense desert sun. 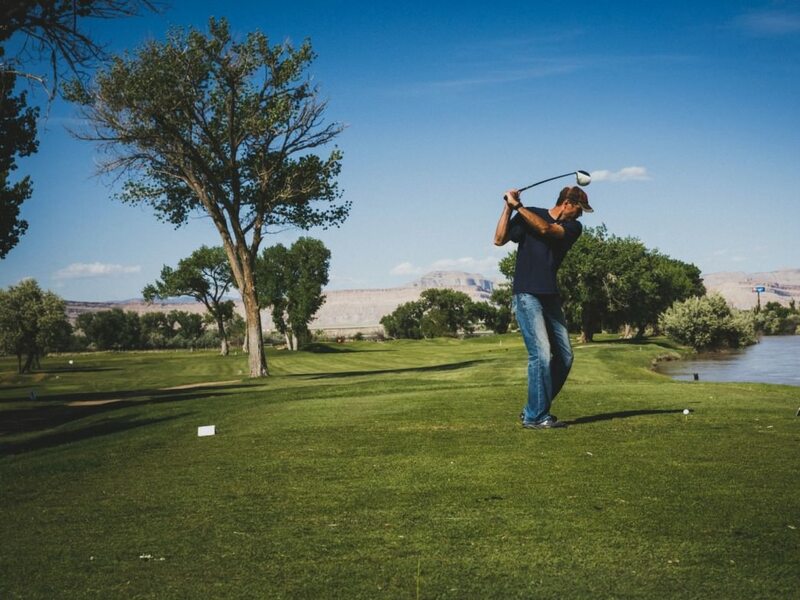 If you make the journey you’ll be rewarded with easy access to the river, sheltered campgrounds and picnic areas, a nine-hole golf course, and a new eighteen-basket disc golf course. The 730-mile length of the Green River begins in the Wind River Range of Wyoming, meanders its way south into Utah, turns east for a brief 40-mile stretch through western Colorado, and then returns to Utah before merging into the Colorado River. Its route through the Utah section of the Colorado Plateau offers some of the most scenic and classic stretches of river within the United States. From flat water to whitewater this section of the Green River is a coveted objective for beginner and avid river runners because it offers something at every level. The Green River State Park is the perfect launching point for the flat-water journey through Labyrinth and Stillwater Canyons. This 120-mile, weeklong voyage takes you through the stunning beauty of Canyonlands and ends at the confluence with the Colorado River. There are no rapids so the trip is suitable for many types of craft; canoes and sea kayaks are the most widely used. Those who have intermediate boating skills and backcountry camping experience should consider this adventure. 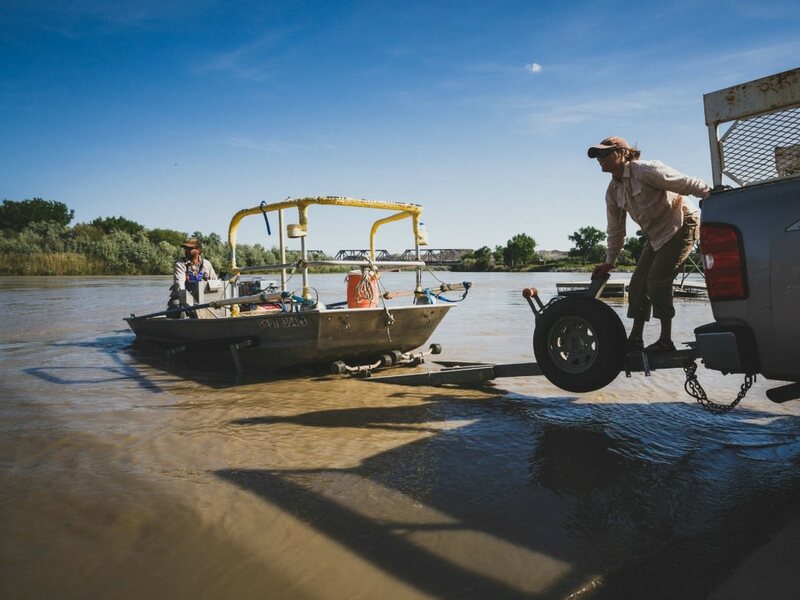 If you fish, the Green River State Park has great fishing from its shores and if you have a boat would be a great place to launch day trips. The river is known for its catfish and carp as well as four protected native fish that must be released if caught. They are the Colorado pikeminnow, razorback sucker, humpback chub, and bonytail chub. 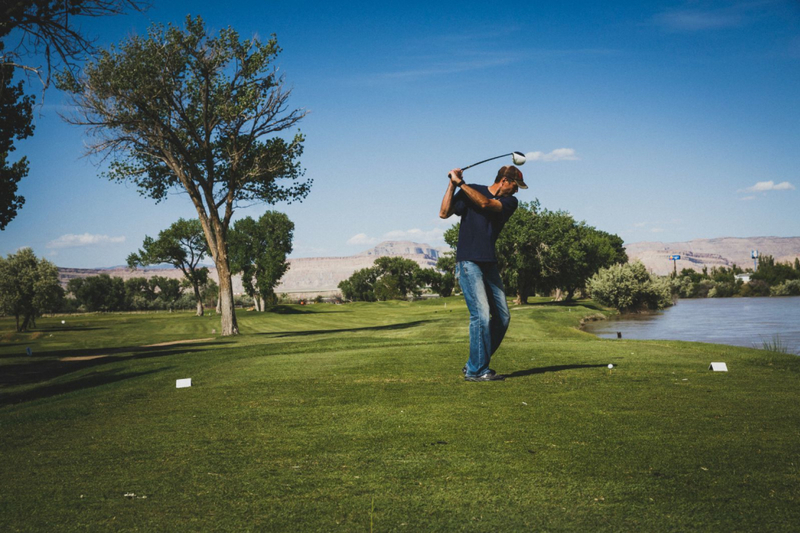 If you like to swing the clubs, Green River State Park’s nine-hole golf course should definitely be on your list. Wrapping itself around the shaded campground the course offers enough challenge for experienced players and is friendly enough for beginners. Its tees and greens are raised and the fairways are lined with mature cottonwood trees. 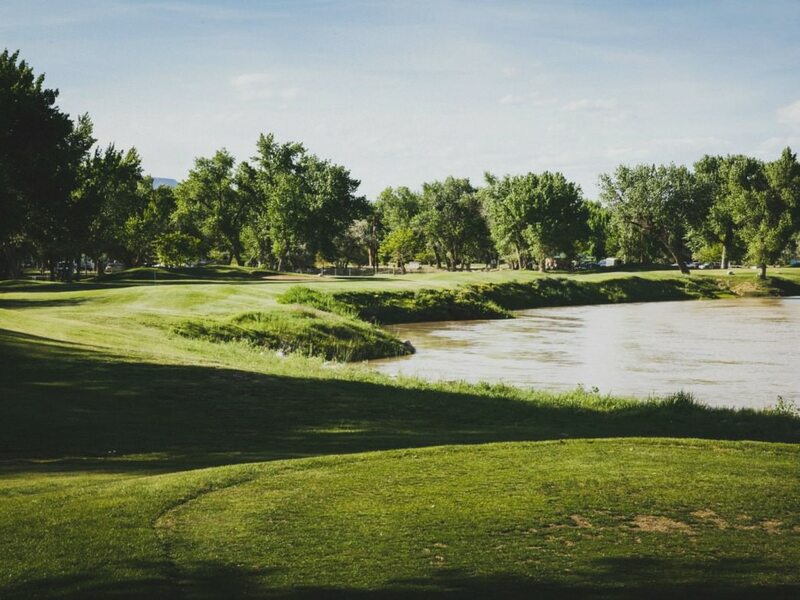 Add the slow moving water of the river along with the towering desert cliffs above and the course puts off a majestic feel. 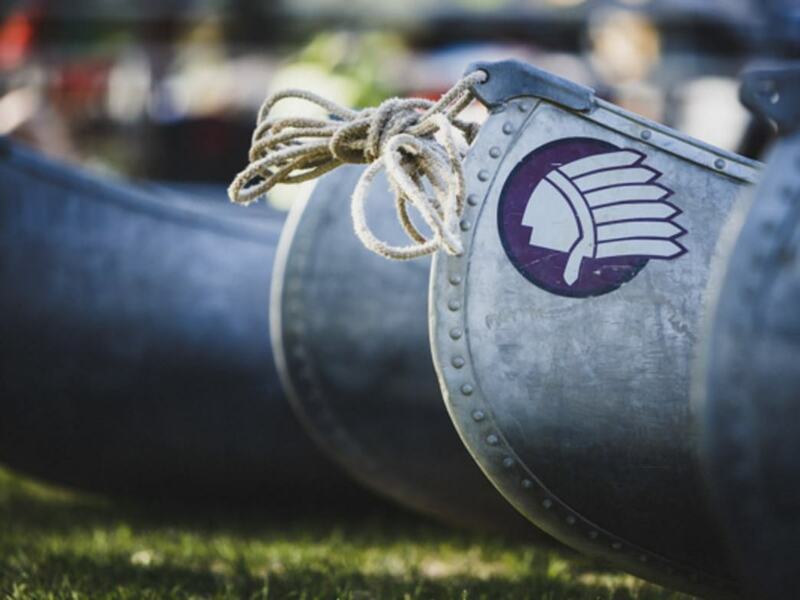 Newly installed disc golf baskets offer 18 pole holes along the same course for fans of this rapidly growing sport. Nestled in the center of the park is the shaded RV and tent friendly campground. Green grass, tables, fire rings and restrooms with showers make for a comfortable and cozy stay. The day use and group areas are near the boat launch and courtesy dock. At only 180 miles from Salt Lake City, 100 miles from Grand Junction, and two hours from Arches, Canyonlands and Capitol Reef National Parks, Green River State Park’s central location, river access, perfect camping, green fairways, and idyllic pace truly make it an oasis in the desert of southeastern Utah. Floating down the Green River absorbing the sun and beauty the Canyonlands have to offer; taking advantage of the parks cottonwood trees and breeze off the river to stay cool during the hot afternoons; walking out of your tent or RV in the morning onto green grass in the middle of the desert. People looking for a relaxing and cool (temperature-wise and fun factor) place to camp or vacation. Those getting ready to head off on a trip down the Green River will find this a perfect spot for preparing and launching. The park is open from 6am-10pm during the summer and 8am-5pm during the winter. There is a day use fee of $5 per person; $3 Utah seniors 62 and older; $3 Bicycles/Pedestrian walk-ins.